The actual requirements your product will need to comply with are subjected to the classification of your devices. This classification is based on the risk level established in Title 21 of the Code of Federal Regulations (CFR) – FDA, Parts 862-892. 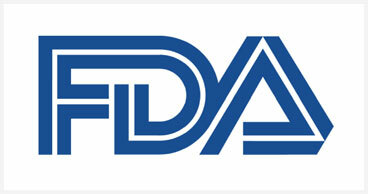 List the products through the Regulatory Designated Agent with the FDA. Compliance with the cGMP/QSR requirements, as described in 21 CFR Part 820. Kobridge will assist in preparing the 510k to obtain your FDA clearance. We can parallel process the implementation of a quality management system in compliance with the cGMP/QSR requirements. If your product falls into such category and you wish to sell in USA you can contact us for a preliminary discussion.